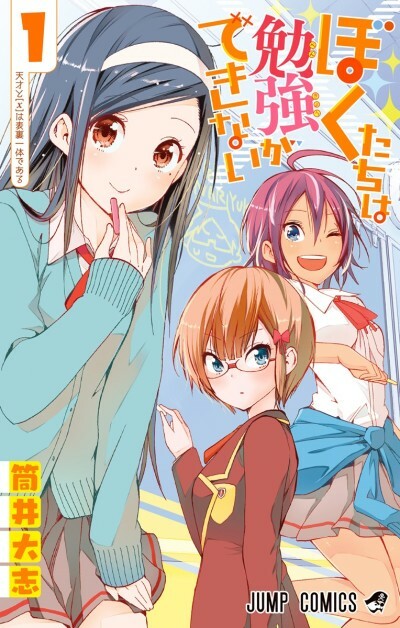 The manga centers on Yuiga, a student studying for his college entrance exams. One day two beautiful young women appear before him. Sometimes it's better to just pursue a dream within your field of expertise.